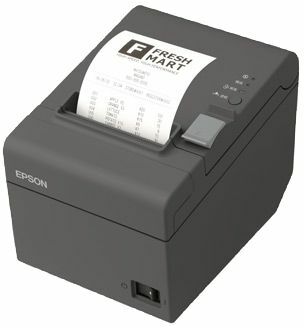 The Epson Tm-T82ii Ethernet Thermal Receipt Printer is for POS software that requires a network printer. Ethernet / LAN printers are common for iPAD / Tablet pos applications like Vend, Kounta, Square & Shopify. 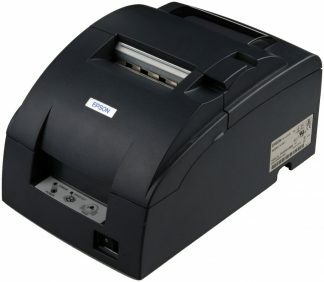 It includes the paper auto-cutter. 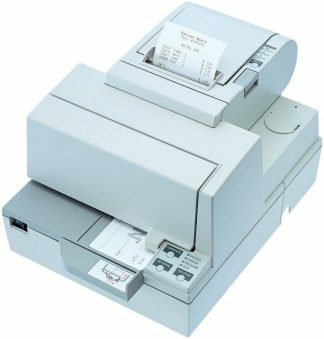 The TM-T82II Ethernet printer uses the standard RJ11 connector (phone looking connection) for cash drawer integration. 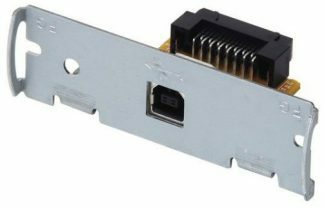 features both the Ethernet / LAN and USB interfaces. 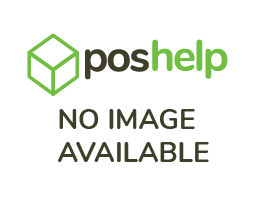 This is hand for compatibility across all POS software and Hardware.